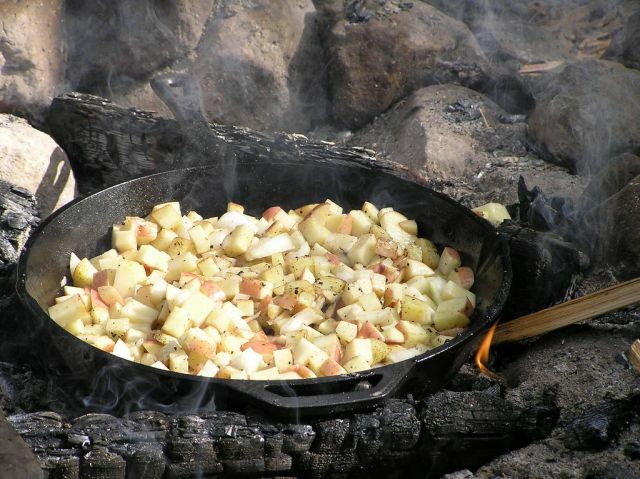 A breakfast dish prepared by dicing potatoes and frying until tender in oil or lard. Home fries are known in some parts of the world as American fries. They are different from hash browns, which refer to grated or julienned potatoes prepared in the same manner.